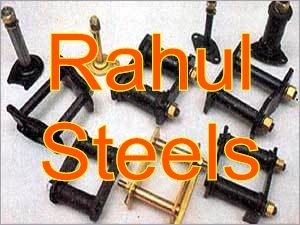 We are into the business of manufacturing, exporting and supplying durable Shackle Assembly meant for automobiles. For the fabrication of our assembly, we make use of only high-grade raw materials. Moreover, our Shackle Assembly is tested on various parameters and conforms to all industrial standards. 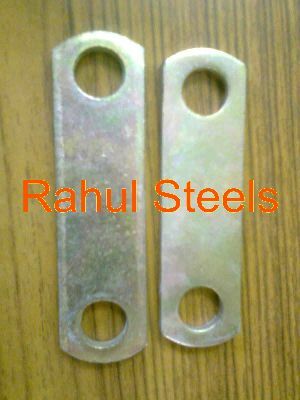 We offer Shackle Assembly in different sizes and in bulk quantities. Our Shackle Assembly is reasonable priced. Shackle Pin EN 8D, EN 8D Induction hardened to 550 HV Min.